The focus of Roland Herzog’s research program is to develop gene therapies for hemophilia and to establish novel immune tolerance protocols, with the ultimate goal to accomplish lasting therapy without immune rejection. Immune responses are major hurdles for gene and protein replacement therapies, which is why Herzog’s program has developed a major emphasis on immunology. Current treatment of the X-linked bleeding disorder by coagulation factor replacement therapy is suboptimal for multiple reasons, including the transient nature of disease correction, the need for frequent intravenous infusions, high costs, and rejection of therapy by the immune system in a number of patients. Herzog applies an interdisciplinary approach to research, bridging molecular genetics/gene transfer, hematology, immunology, and virology. 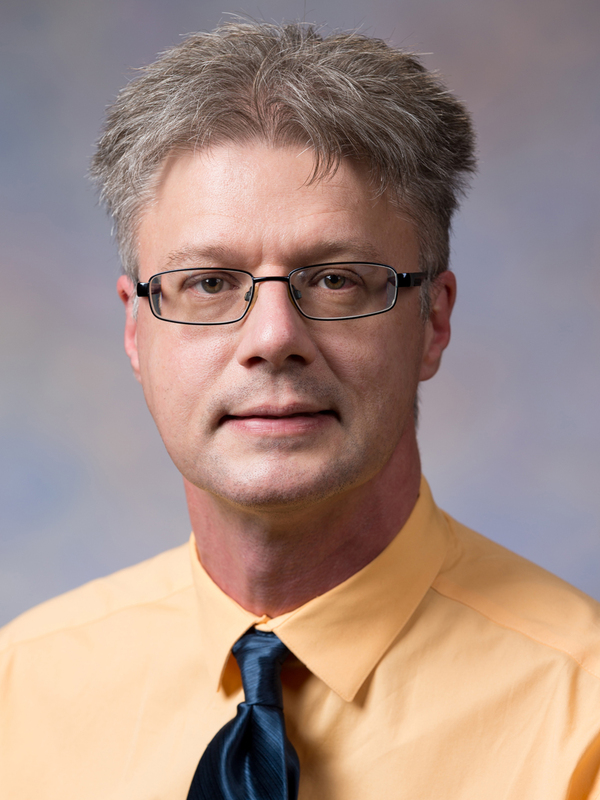 He recently received an NIH renewal grant to develop AAV vectors with better performance in human cells. Funding of another major new grant on oral tolerance for hemophilia A started in 2014. The paper containing the preliminary data for this grant became the cover article of the journal Blood in Sept 2014 and was featured with editorials in Blood, Science, and Nature. During the past 2 years, Herzog’s laboratory has made several crucial discoveries on induction of oral tolerance and regulatory T cells in hemophilia treatment, tolerogenic gene therapies, and innate immunity to AAV vectors, resulting in multiple publications. Given his track record and extensive experience with editorial work for multiple journals and publishers, Herzog was appointed to the position of Editor-in-Chief of the journal Molecular Therapy Methods & Clinical Development.